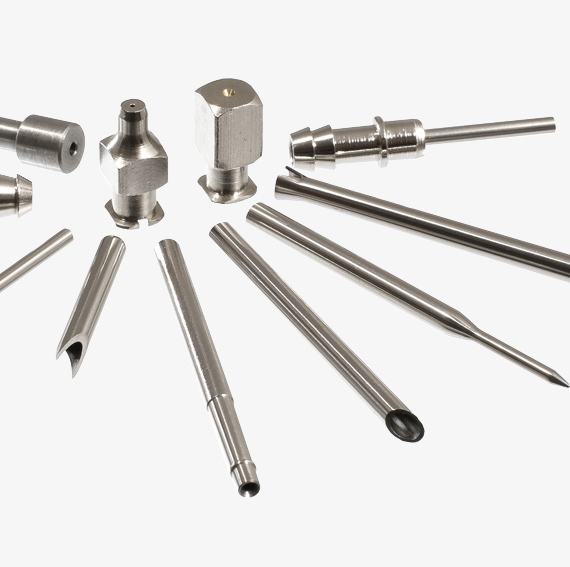 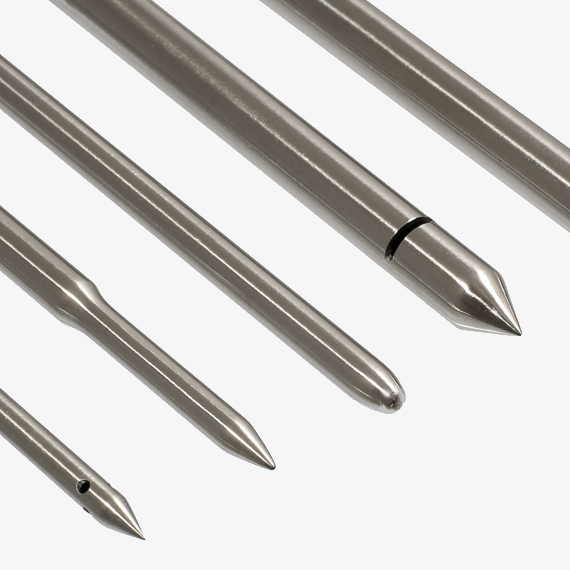 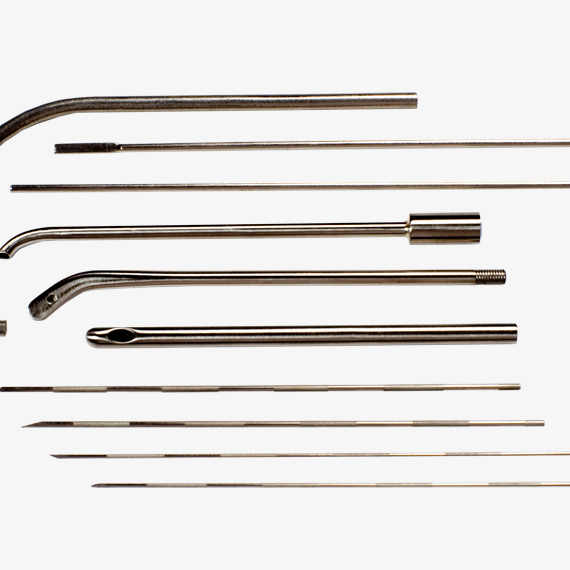 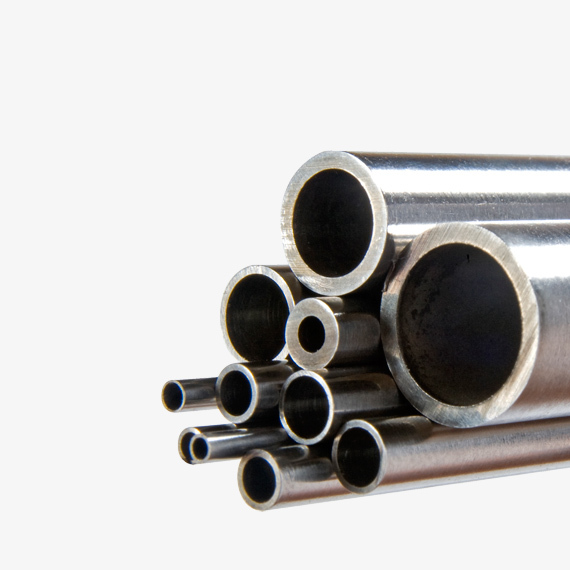 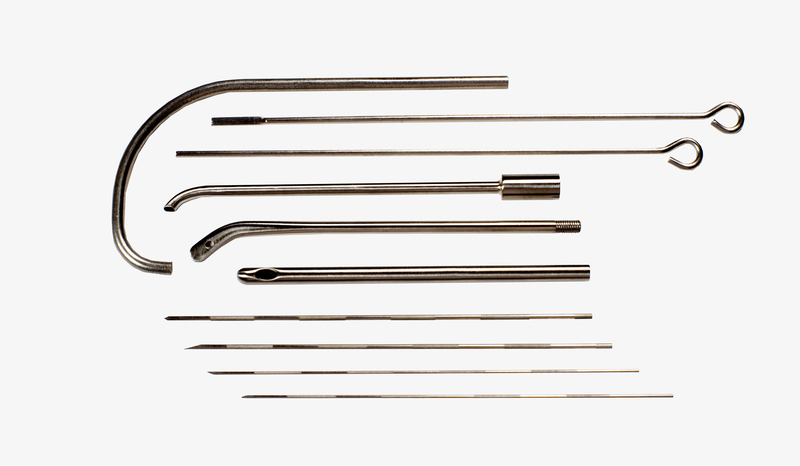 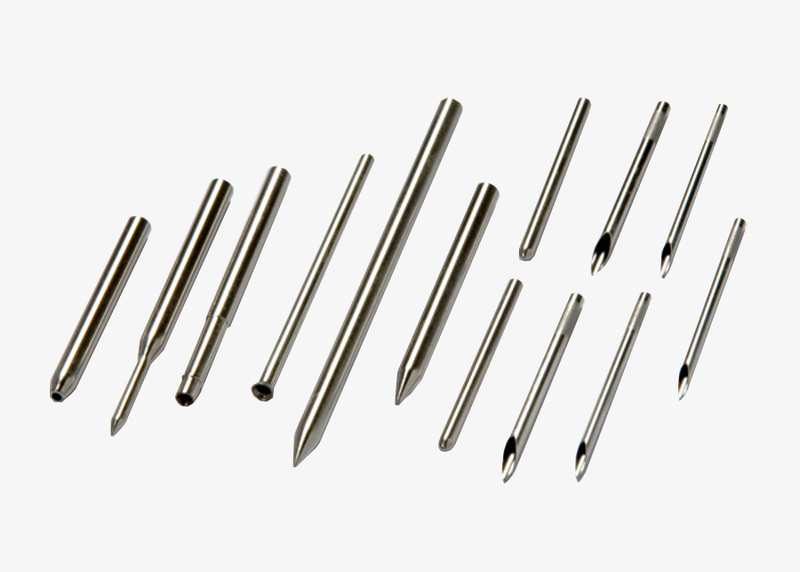 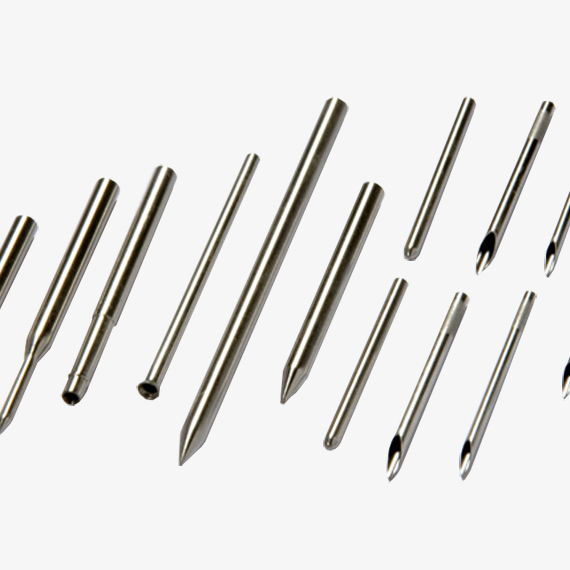 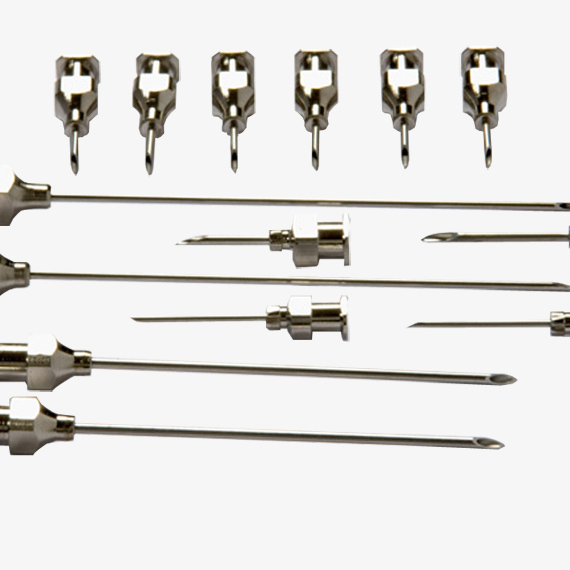 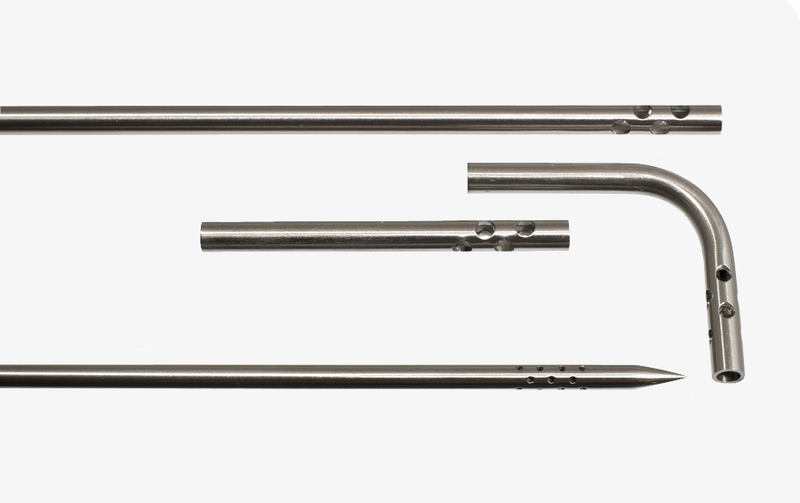 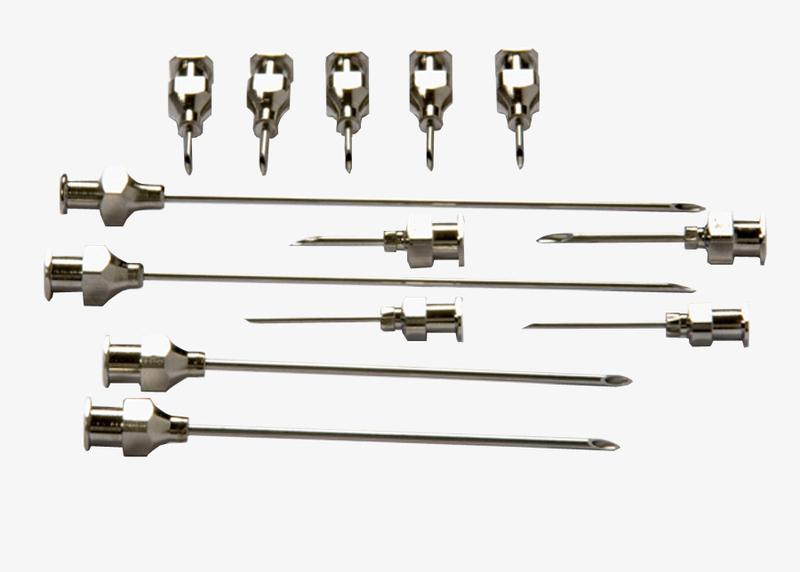 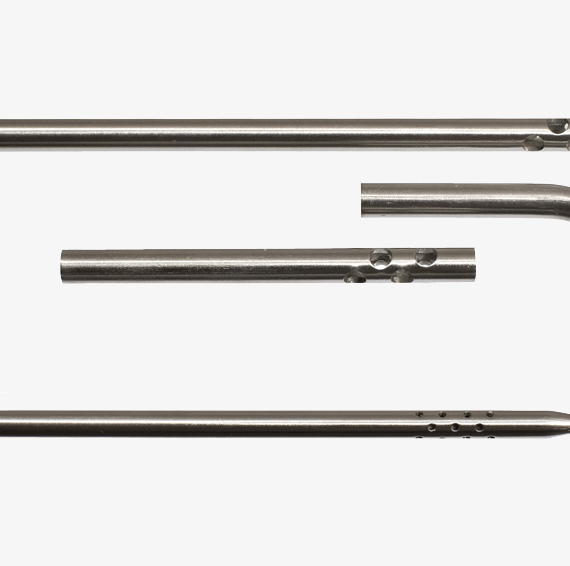 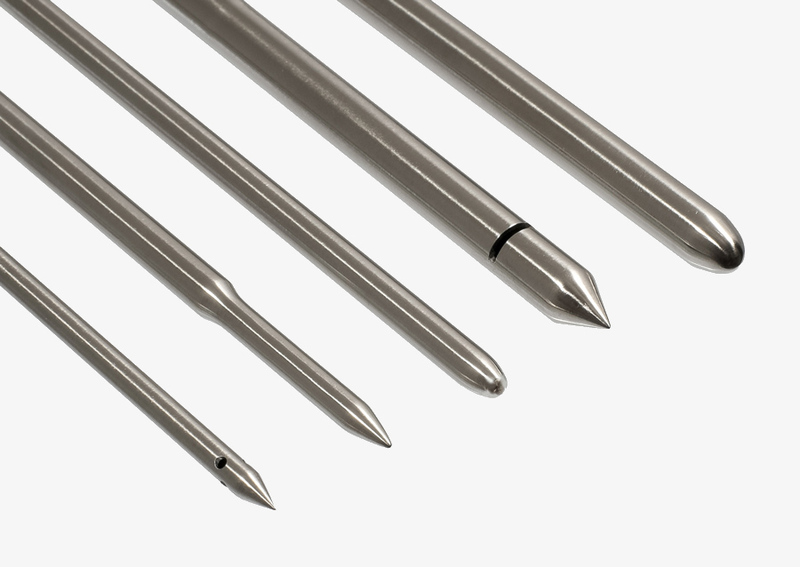 STN are Suppliers and Distributors of Small Bore (0.1mm ID to 18mm ID) Stainless Steel Tubing. 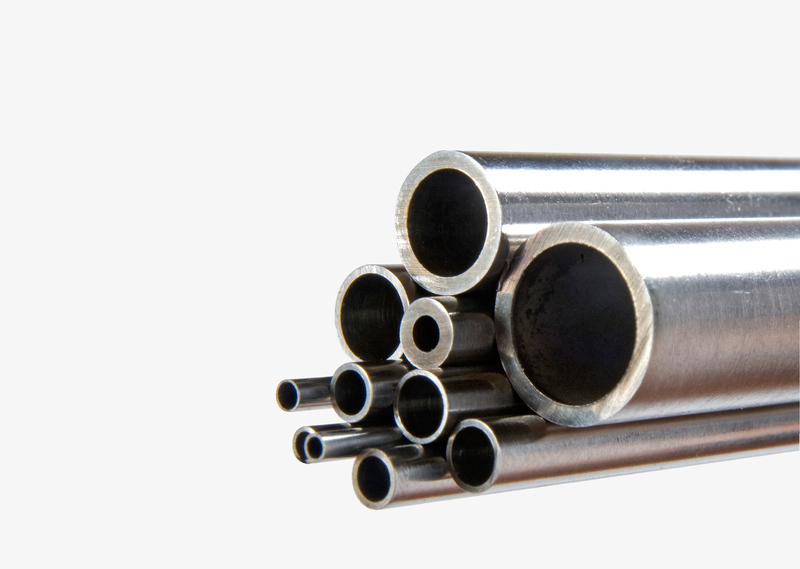 STN manipulate or machine to customer’s requirements. 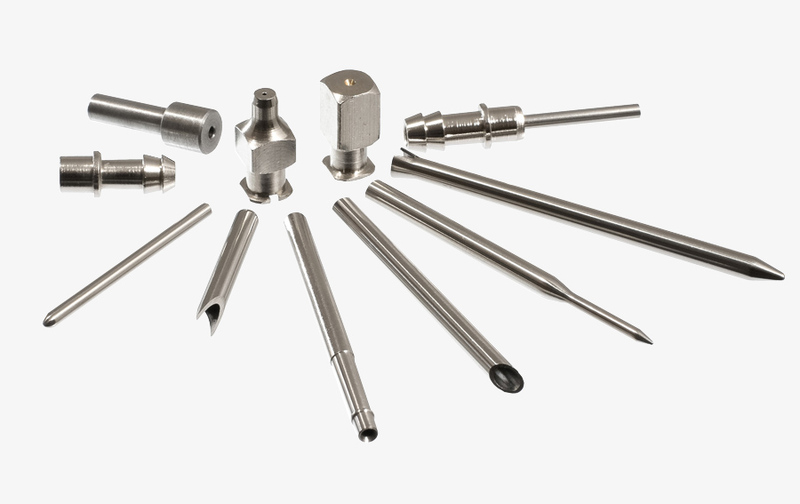 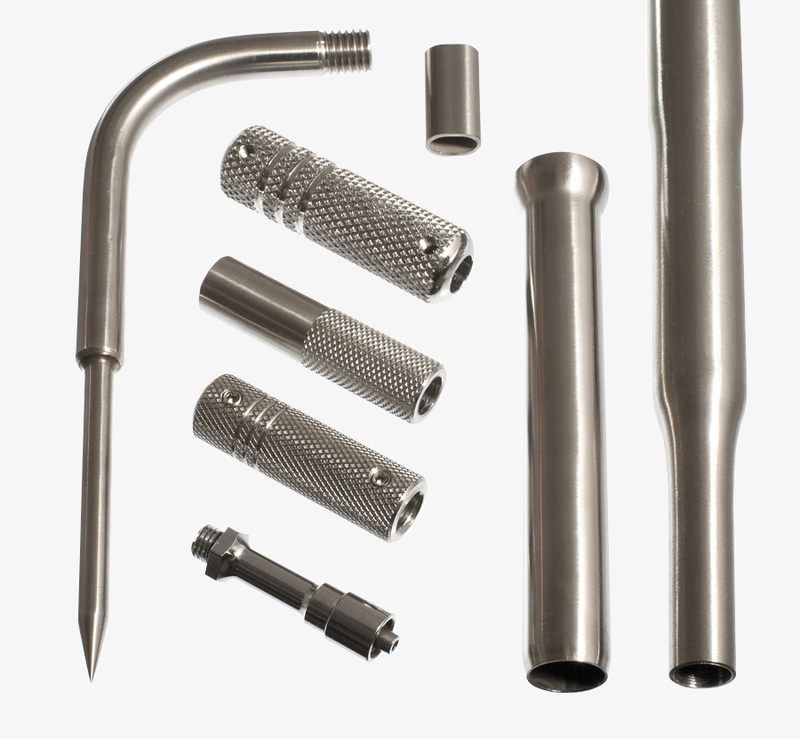 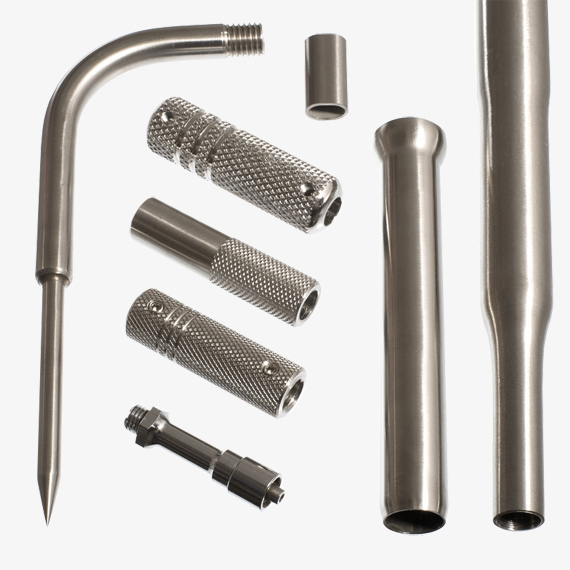 Stainless Steel Component and Sub Assembly Manufacturers.